Copyright © 2013 Rogers Food Safety. All Rights Reserved. Rogers Food safety is one of the top providers of food safety training, including ServSafe® test prep and training. We are located in South Windsor, Connecticut and have classes in a variety of locations. We operate in MA, CT and RI and we will travel to you and administer classes in your location as well. 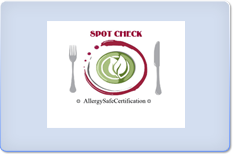 Rogers Food Safety offers a variety of Connecticut ServSafe® class options. 1. A one day class from 9 am to 5 pm in East Windsor at the Rogers Food Safety Training Center. The East Windsor class meets once or twice per month with additional classes throughout Connecticut as well. 2. A one day group class at your locations, dates and times vary. 3. A three week group class (nights) at various high schools in the greater Hartford area. The next class starts on October 21st in Farmington and on September 15th in Willimantic. The classes run every Tuesday or Wednesday nights from 5:30 pm 8:30 pm. 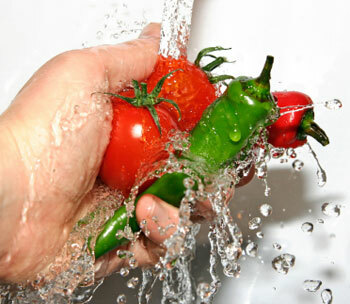 You need the highest standard of food safety training and certification. State of Connecticut approved! Meets the mandatory QFO requirements. The ServSafe® Program has evolved to meet the most urgent food safety training challenges in your industry. The ServSafe® program is a better way to learn. It's more engaging, for greater comprehension and better application. 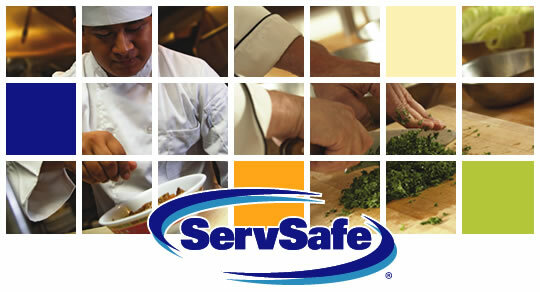 Rogers Food Safety - ServSafe® Program has training options to fit your needs. 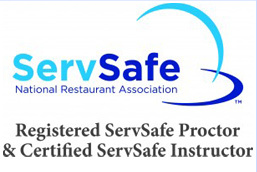 Are you looking for certification in quality Servsafe® practices for your staff? Maybe you just have some questions about proper food handling that you would like someone to go over with you. No matter what the case might be, here at Rogers Food Safety, we do only one thing and we do it well. As the leading ServSafe® experts in CT, teaching others how to handle their food in the safest, most sanitary ways possible. Looking for ServSafe practice test?